The price for both artificial turf and real turf vary depending on the type of synthetic or natural grass you're considering, and regional-dependent costs such as the price of grass seed in your area. 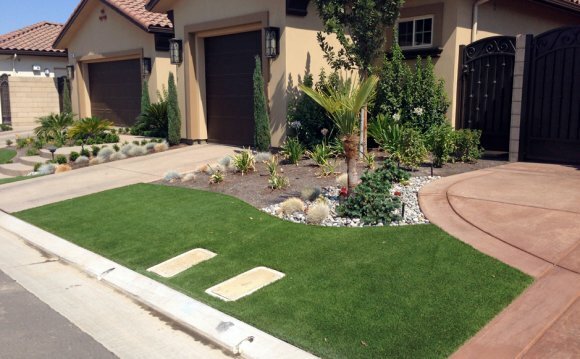 But you can typically expect to pay anywhere from $4, 000 to $10, 000 per 1, 000 square feet for synthetic grass. On the other hand, it costs approximately $500 to lay 1, 000 square feet of live sod, and approximately $10 to $20 to cover that same area with grass seed.